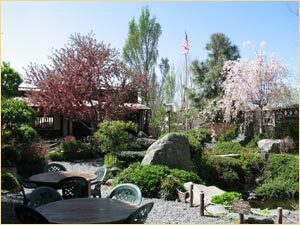 Spring is here, and weather permitting our garden seating is now open for lunch and dinner!. Come down and join us for a fabulous meal in a fabulous setting…AT DOMO! Click here to stop receiving Domo's newsletter and be removed from the list.